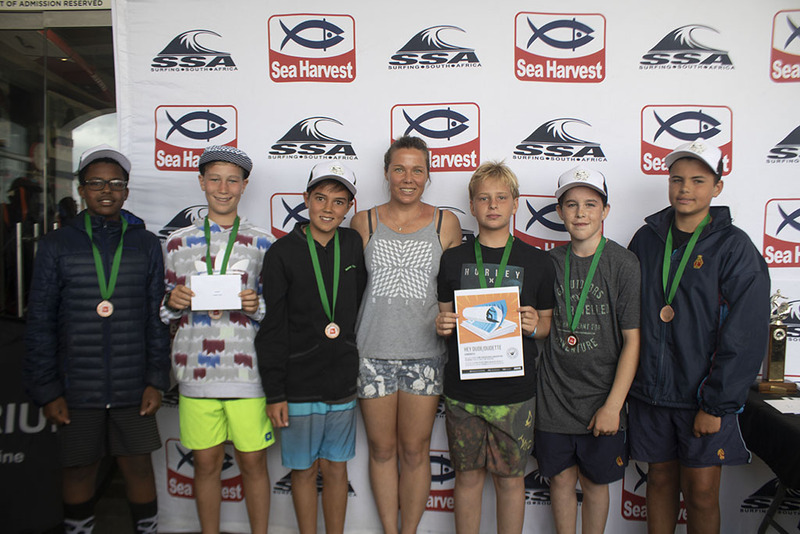 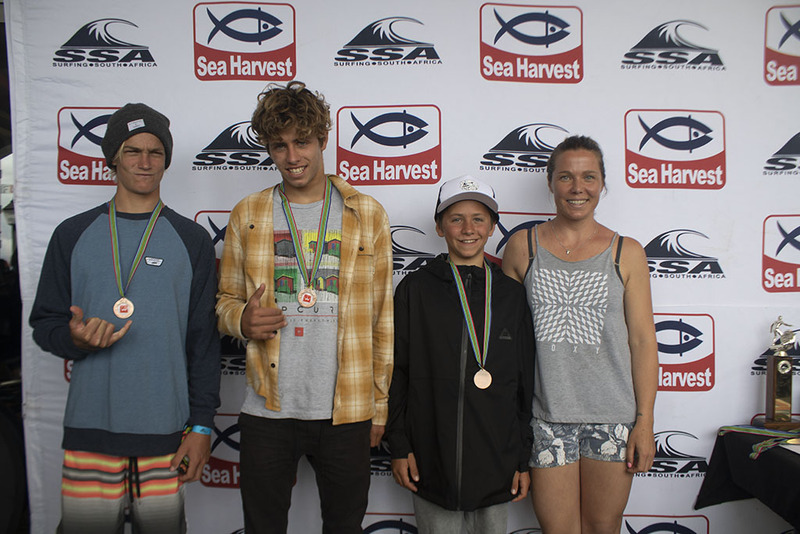 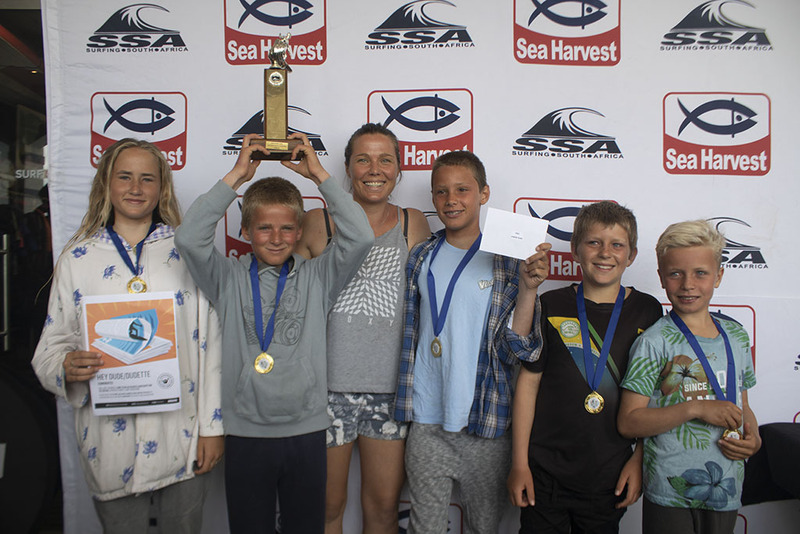 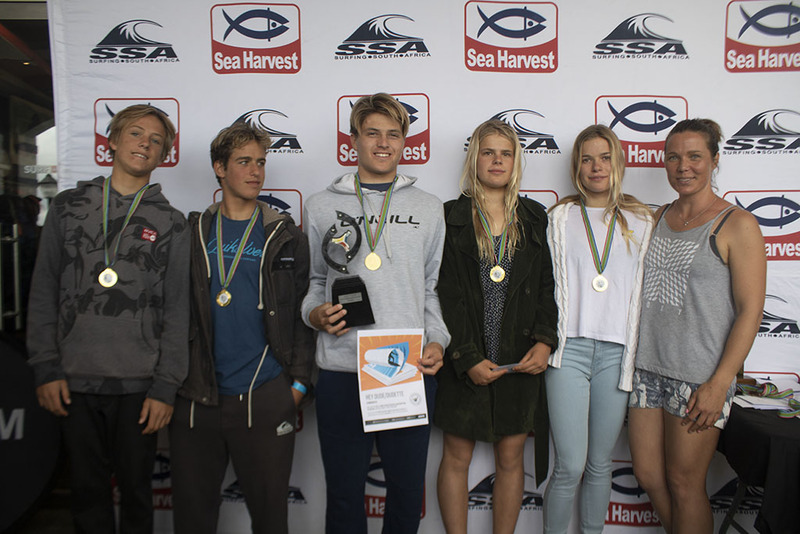 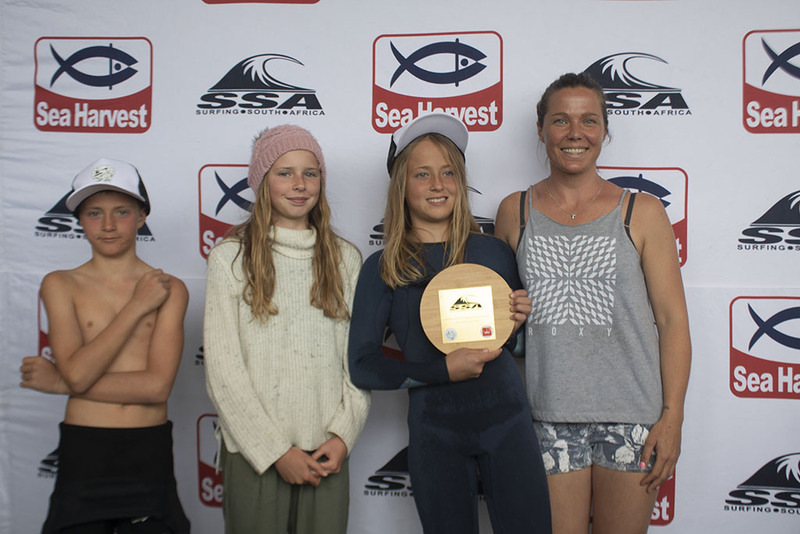 On Sunday, 04 November 2018, the 2018 Sea Harvest Western Cape Schools Inter-School’s Surfing Championships presented by Surf Emporium, ended the Surf Emporium Inter-Schools League surfing programme on a high. 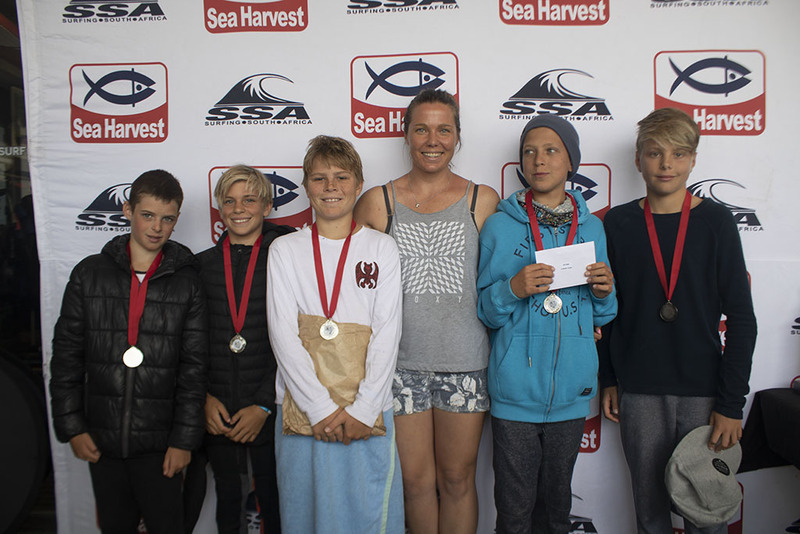 This event continues to grow in both scale of organisation and standard of competition, and this year saw 100 competitors battling it out in multiple heats for the medals, trophies, Zigzag subscriptions and cash prizes up for grabs. 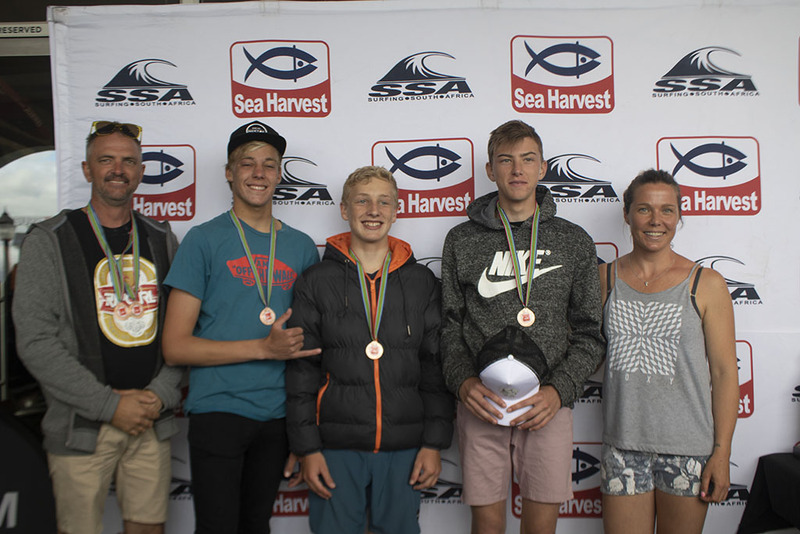 Amidst the commitment of Surfing South Africa, Sea Harvest as well as other local brand partners, we welcomed local junior surfers from the Southern Suburbs, the Southern Peninsula, from Capricorn Park and Masiphumelele, the Cape Winelands and as far afield as Bredasdorp in the Overberg. 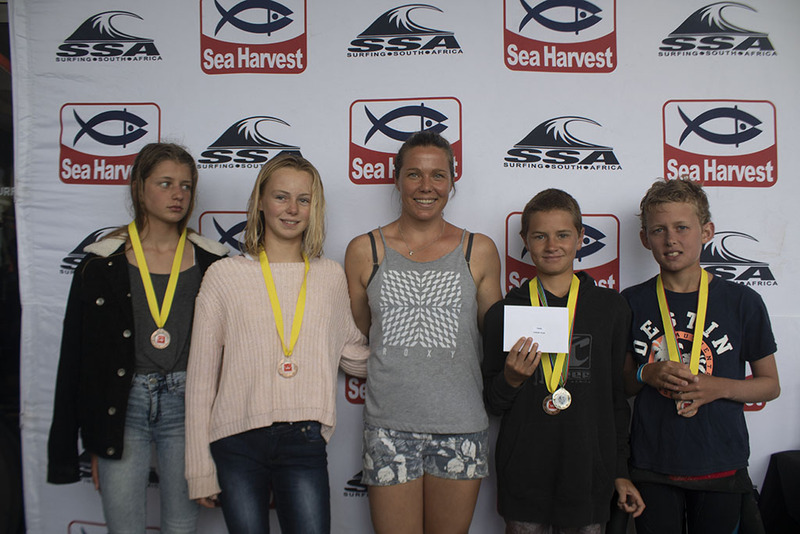 Participants each received a a registration pack filled with donations from Sea Harvest, Hurricane Surf, Supersport Let's Play, Zigzag Surf Magazine, Vida e Caffè, Surf Emporium and Surfing South Africa. 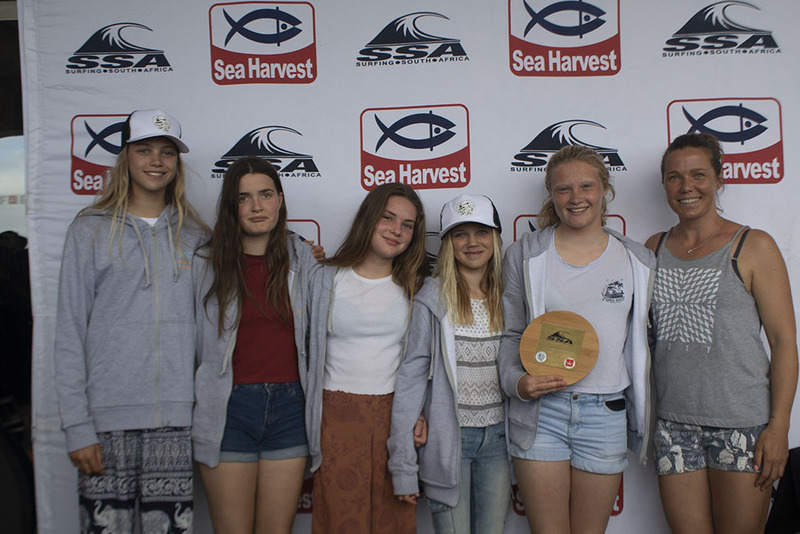 BOS Ice Tea as well as Vida e Caffè were present on the day to ensure all participants, judges and spectators were well hydrated. 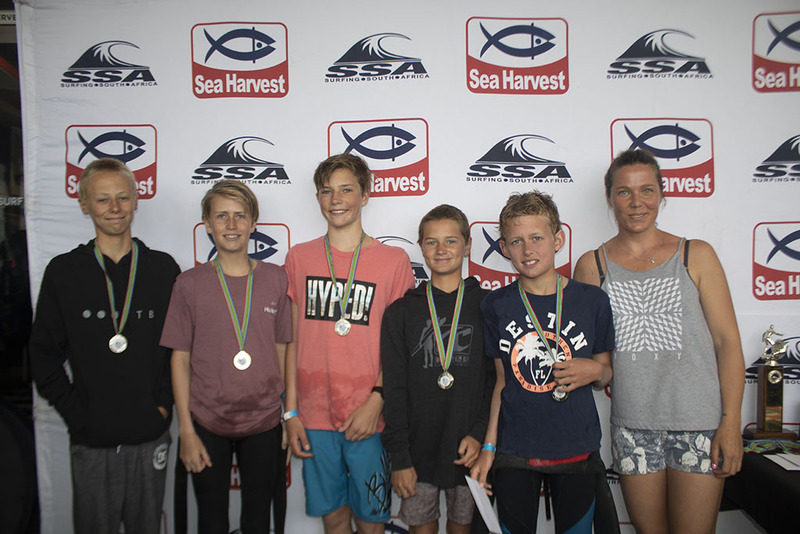 If the pictures aren’t enough of an answer, here is what Surf Emporium founder Roxy Davis has to say about the Surf Emporium Media Adaptive Day.